Our exhibition, Making Post-war Manchester is ongoing and is being well attended. It also seems be attracting some positive comments on the twitter-sphere. 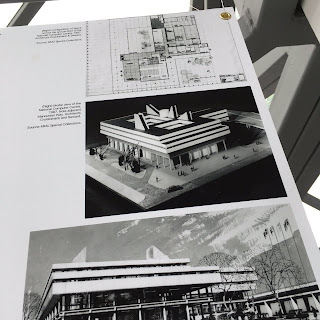 Here are a couple of pixs of the exhibition installation, courtesy of co-curator Jack Hale at the Manchester Modernist Society. 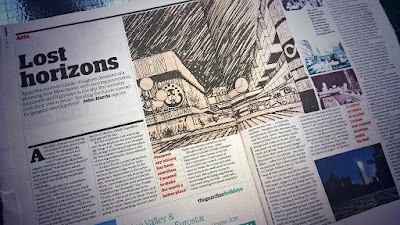 We also got a great feature for the exhibition in the Guardian newspapers on Monday. 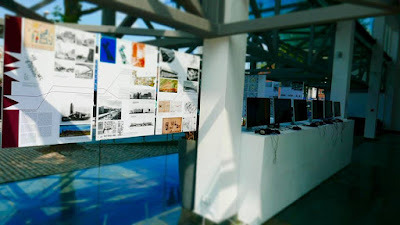 Journalst John Harris spent quite a while discussing the exhibition with us and did a good job at summarising some of our ideas in his 'Lost Horizons article'. I’m going to email this to my friends. I came on this while exploring around on Search engines I’ll be positive to come returning. Thanks for referring to.